The year started badly for Emaar with one of its flagship hotels going up in flames in Downtown Dubai as the world watched on. 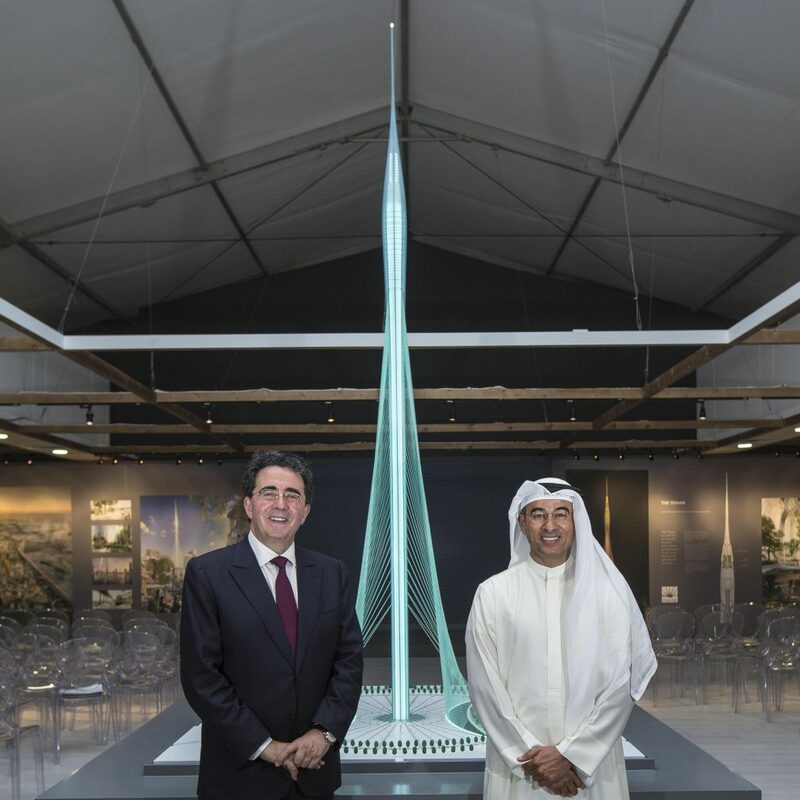 Less than six months later it was making global headlines for the right reasons as it announced plans to build the worlds tallest tower as part of its enormous Dubai Creek Harbour mega development. That is why Mohamed Alabbar-led Emaar rises three places from last year to top our power list. At 6 square km Dubai Creek Harbour will be over twice the size of Downtown Dubai and include high end residential, hospitality and retail centered around a $1bn monument 100 metres taller than Burj Khalifa. Emaar is also currently putting the finishing touches to Downtown with the Dubai Opera house and a series of new hotels and residential towers. Ongoing projects in the area include The Address Boulevard Dubai; The Address Fountain Views I, II and III; The Address Sky View; Vida Residences Downtown Dubai; BLVD Crescent; BLVD Heights; Boulevard Point; Burj Vista and Downtown Views. The company expanded its hospitality division this year with the first Rove Hotel, a joint venture with Meraas, with plans to have 10 of the mid-market hotels by 2020. With a footprint that spreads well beyond its home turf in Dubai and even outside the Middle East, Emaar posted an 11 percent rise in full year net profit to AED 4.08bn off the back of a 33 percent jump in sales. First quarter 2016 net profit of AED 1.205bn ($1.11bn) was 17 percent higher than the same period of 2015. Following the release of the first quarter results, Chairman Mohamed Alabbar, said: Property sales in Dubai and other key international markets have gained momentum, a testament to our differentiating strength in offering the right property of choice for investors in premium locations.